Quick description: Many come to evil, yet some still search for a better way to be. Exemplified by the art of Caravaggio, this work inquires: what, then, is a pursuit of right action? Caravaggio, the murderous, brilliant 16th-century painter, depicted the decapitation of John the Baptist at the moment the act is botched: jugular severed, head attached, the saint in agony—a rendering of humanity’s predilections placed above the altar of the Maltese co-cathedral of the military Knights of Saint John. The chapbook version was a finalist for the Sharon Drummond Chapbook Prize, Calgary, Alberta, 2013. Many of this book’s poems have previously been published in established Canadian literary periodicals such as Canadian Literature, Descant, The Fiddlehead, Grain, Prairie Fire, The New Quarterly, Nashwaak Review, Contemporary Verse 2, Malahat Review, Qwerty, WordWorks, and Windsor Review, as well as in well-regarded periodicals that have ceased publication, such as Ala, Colorado Quarterly, Quarry, and The Far Point. Caravaggio’s Dagger is structured as six taxonomies or sections, and contains 83 poems. Taxonomy in this instance refers to division into ordered group or categories. The opening taxonomy, “Pyre of the Accidental Butterfly,” deals with instances of war and social disruption. The second taxonomy, “In the North of the Afternoon,” with the perplexities and vexations of personal life. Taxonomy Three, “At the Widening of the Narrows,” of the intrusion of death into these perplexities. Taxonomy Four, “The Waterways of Avalon,” of approaches to what is gone and past. Taxonomy Five, “Confluence of the Tributaries,” a synthesis of how to recognize what is worthwhile and of beauty in this decay of time. And, the sixth and last taxonomy, “Caravaggio’s Dagger,” with how the artistry of place can assist in an awareness of the inexorability of war and social disruption. 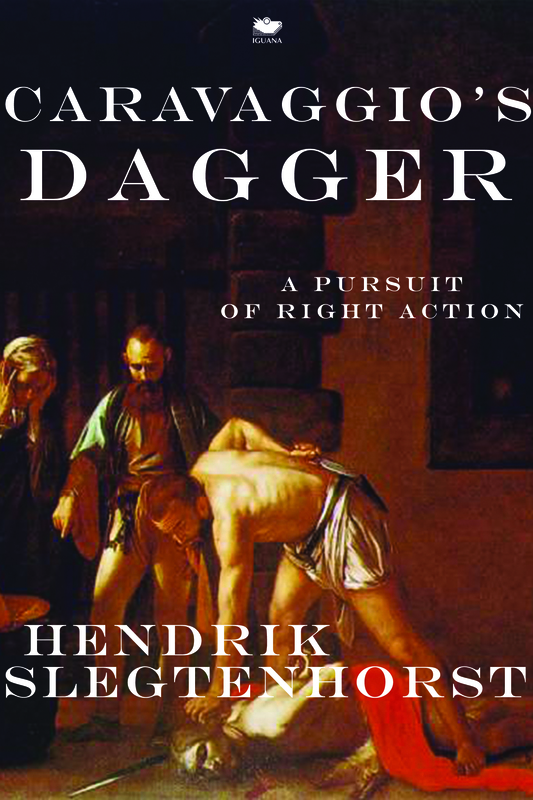 Hendrik Slegtenhorst has published Caravaggio’s Dagger (Iguana, Toronto, 2013) and over 100 works in established publications. 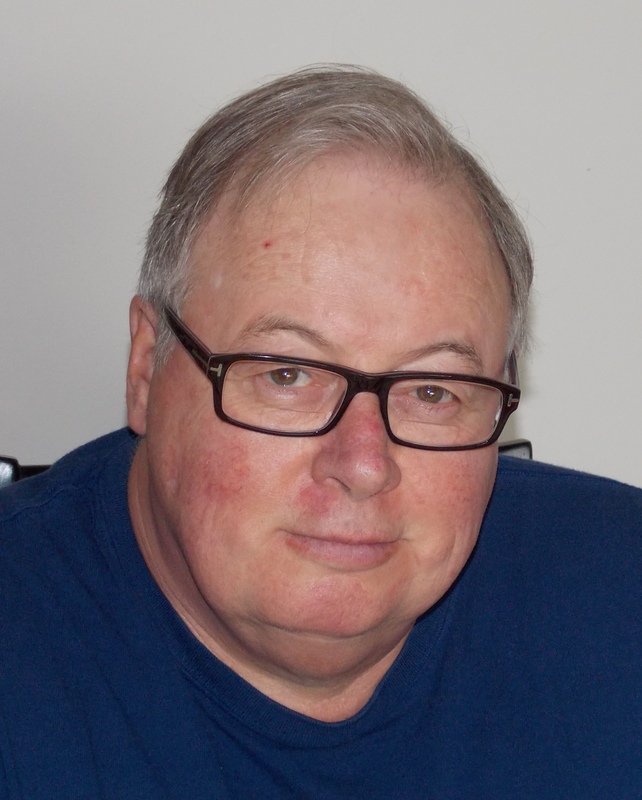 He is a past co-chair of the Professional Arts Coalition of Edmonton, past president of the Federation of British Columbia Writers, and a past director of the Alberta Branch of the Canadian Authors’ Association. He has held executive positions in government, heritage, and post-secondary education. His cultural website may be found here. He lives in Vancouver.